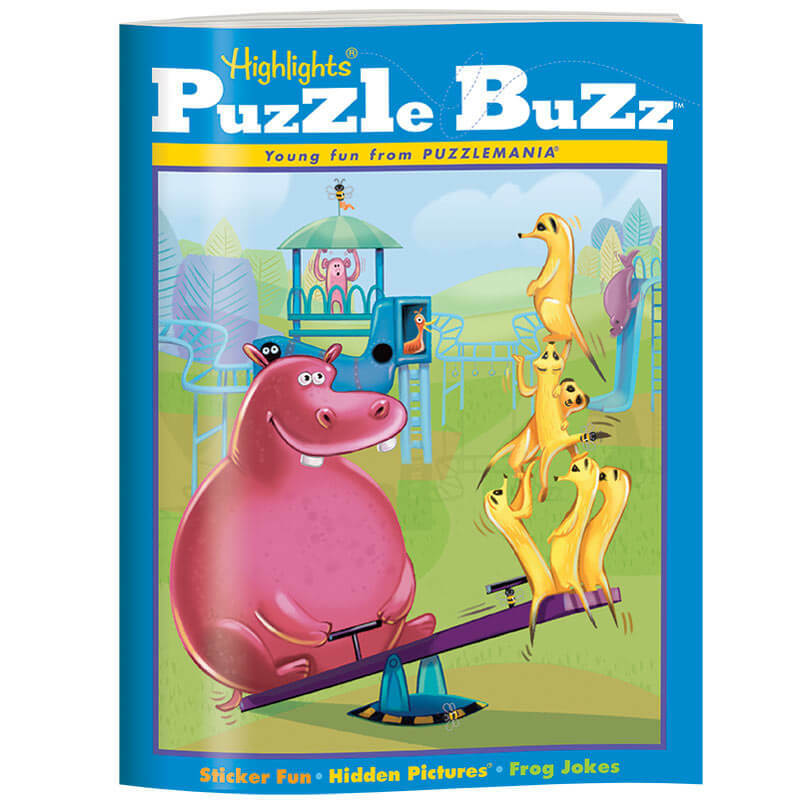 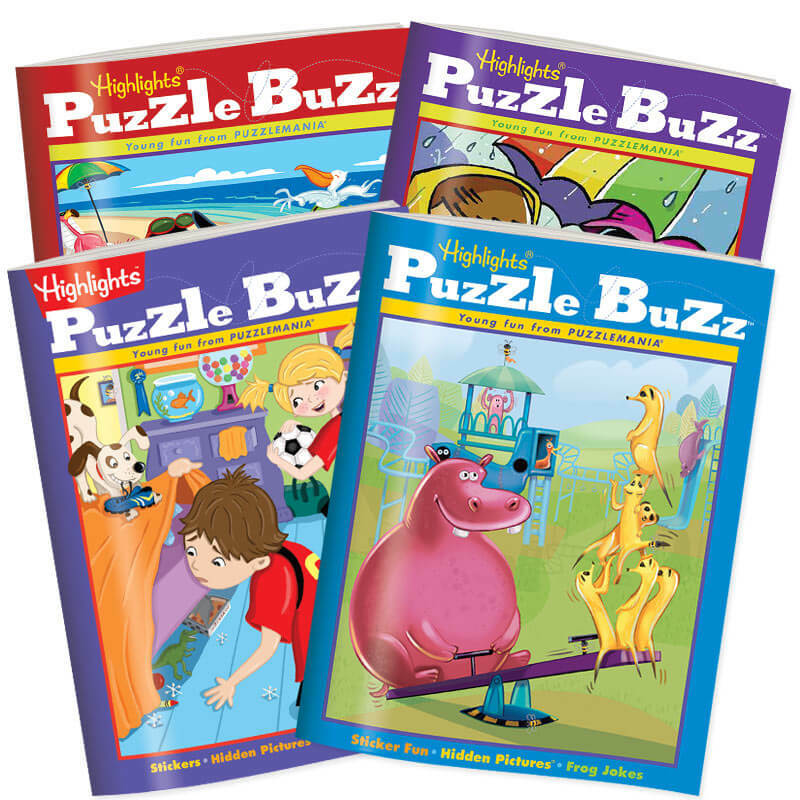 Puzzle Buzz™ boosts your child’s learning with skill-building fun. 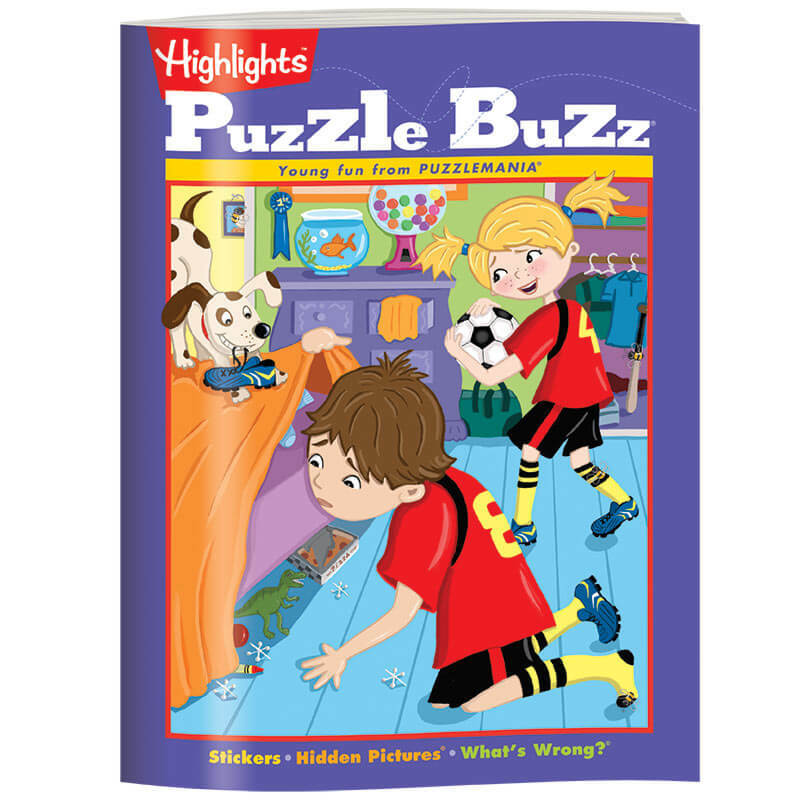 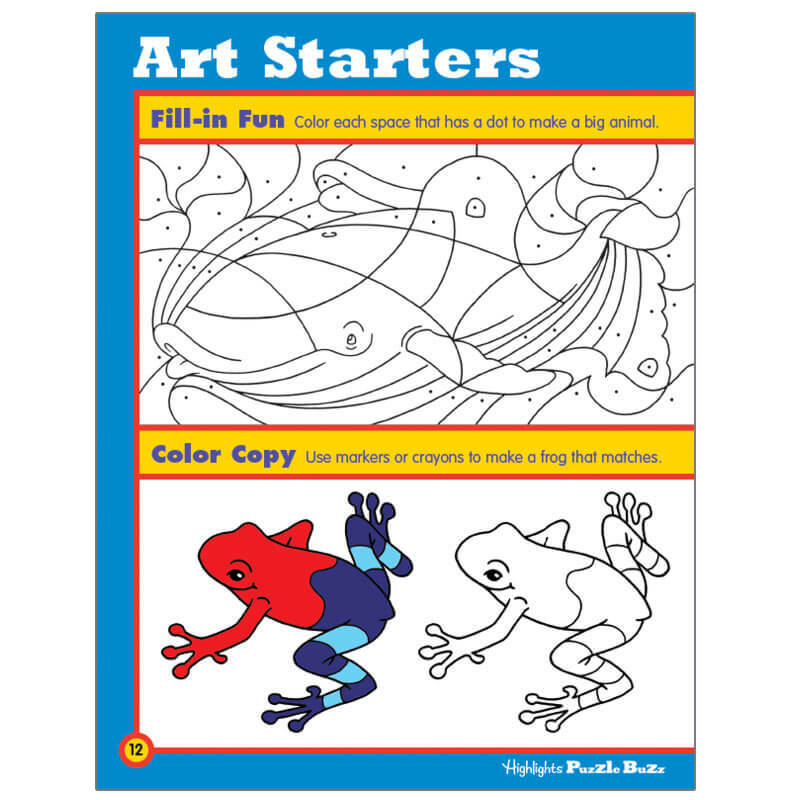 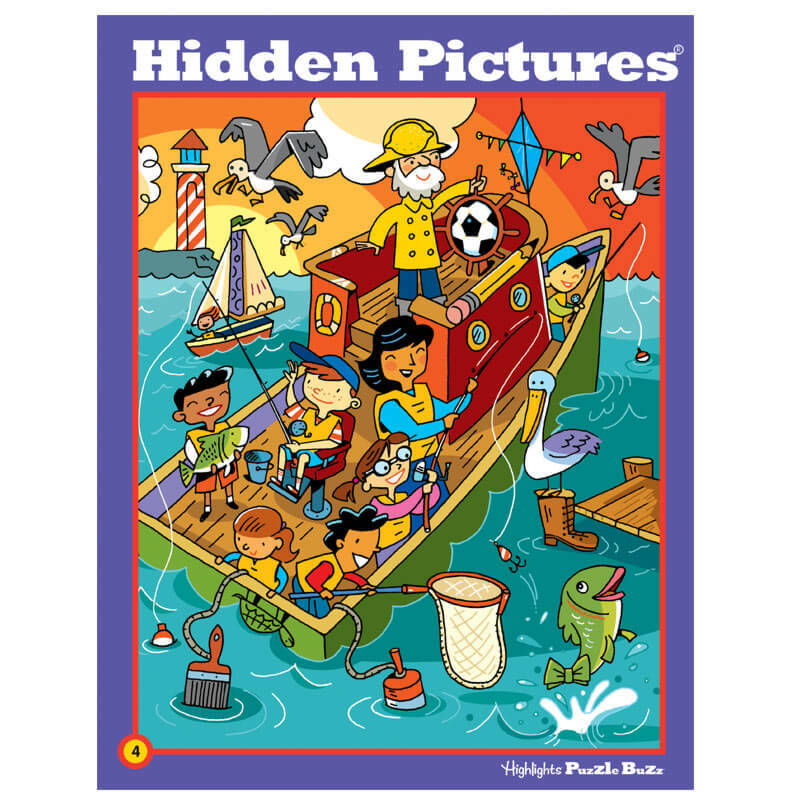 Filled with Hidden Pictures® scenes, mazes, word games, sticker activities and more, kids will find hours of entertainment in this set. 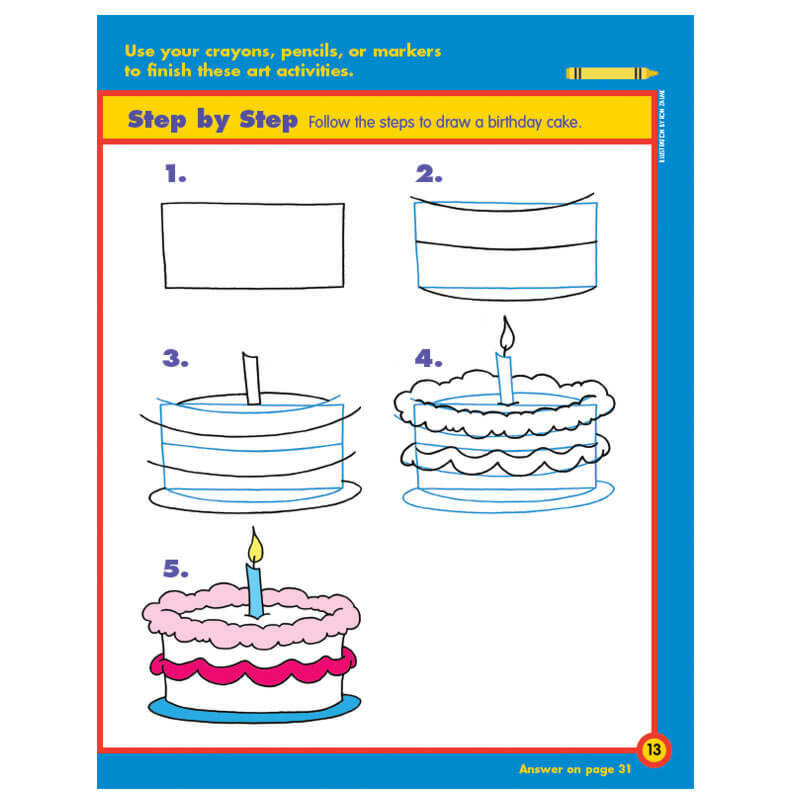 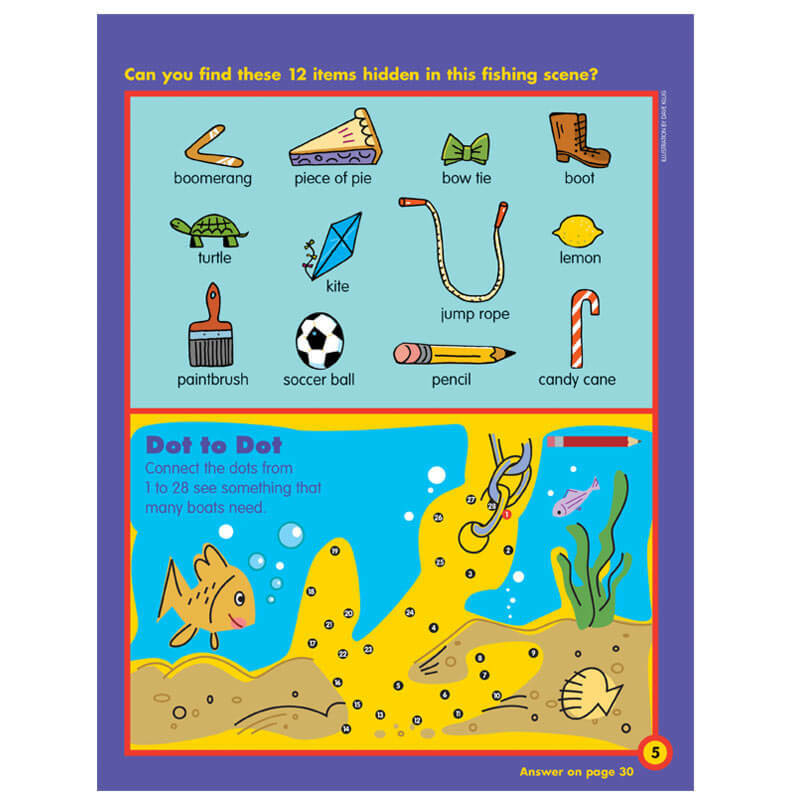 They’ll also enjoy the riddles, drawing activities, coloring activities and other brain-improving games. 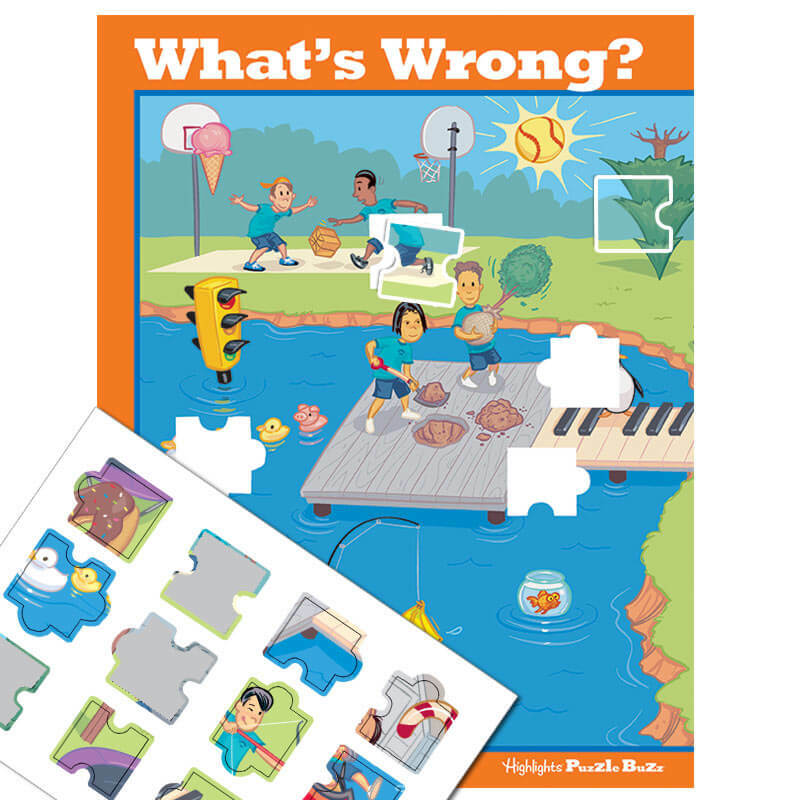 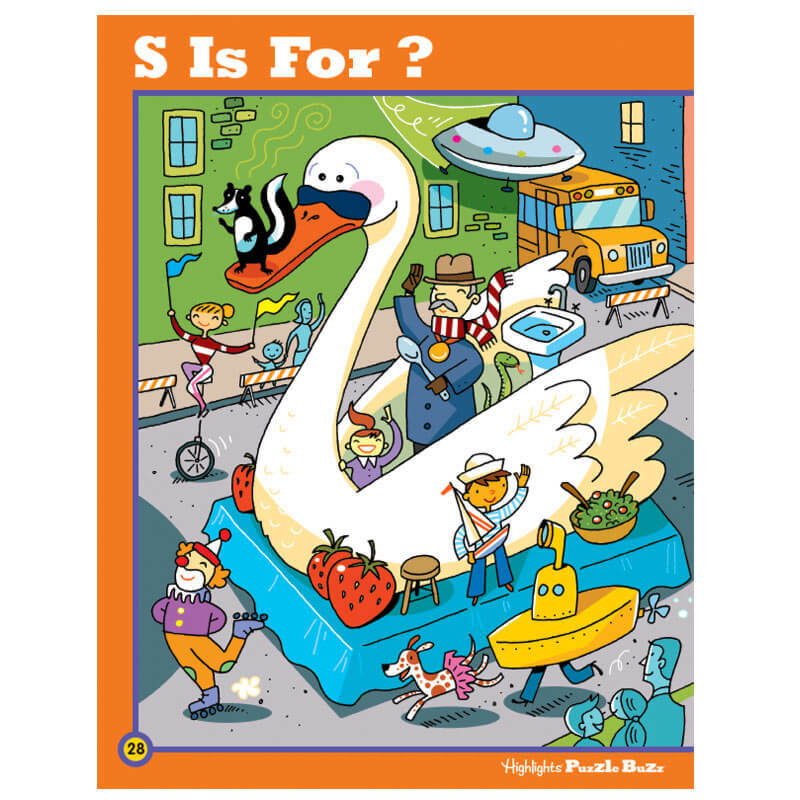 Solving puzzles also builds confidence as kids experience the joy of their accomplishments.